Irish Voice: "The cruel reality of war is mirrored in the faces of devastated parents"
I arrived in Tal Abyad, a town in Northeast Syria, three months ago. MSF faces many challenges in Northern Syria. Not only is it an area of ongoing conflict, but the healthcare provision has been devastated by war. Our inpatient paediatric ward has capacity for 30 patients, and, during the icy winter months, has been extremely busy with children suffering from pneumonia, measles, and diarrheal illness. Most children here are less healthy than those I am used to treating at home in Ireland. 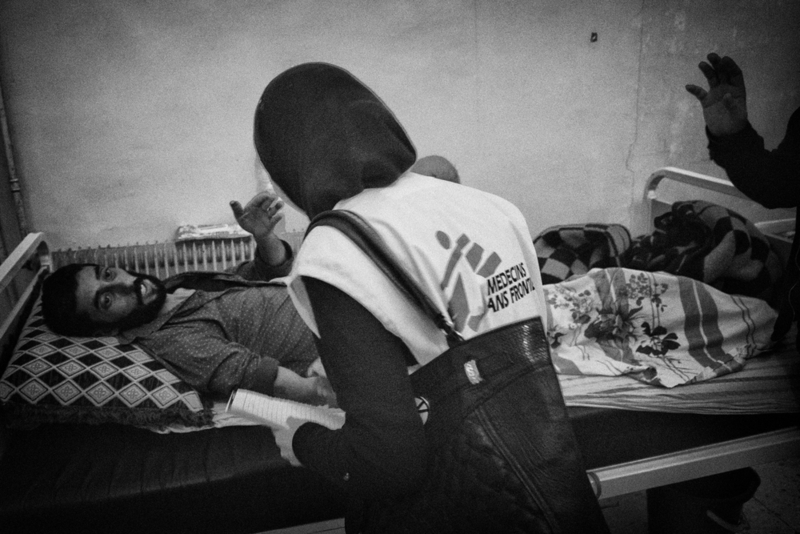 The MSF-supported paediatric outpatient department in Tal Abyad assesses around 700 patients per week. Infants with pneumonia often present with severe respiratory distress and very low oxygen levels. The se verity of illness is compounded by poor nutrition, low immunisation rates, overcrowded living conditions and often late presentation to hospital, given the difficult access to health services. 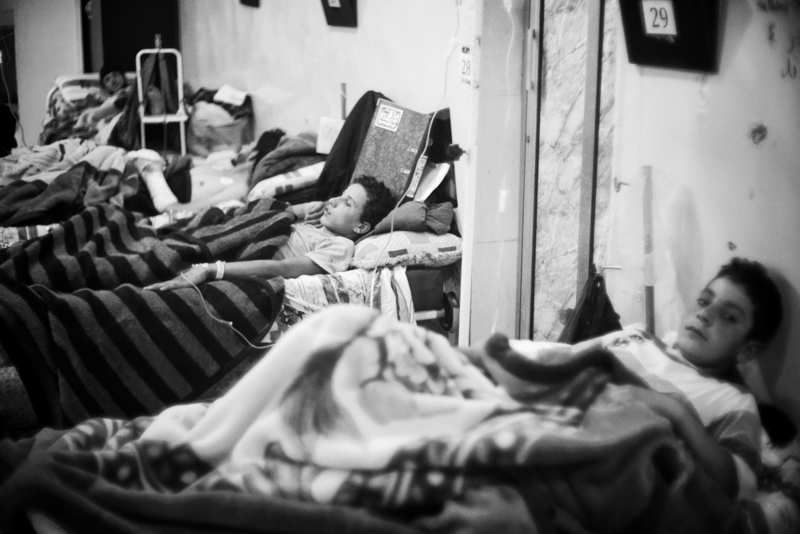 Inpatient ward at Tal Abyad Hospital. MSF is working in Tal Abyad hospital in partnership with the Kurdish Health Authority. I see many children with chronic diseases that have been sorely neglected during the war. Examples include children with congenital cardiac defects who have developed end-stage heart failure and children with poorly controlled type one diabetes. Obtaining safe, high quality insulin is difficult and expensive for families who often have no source of income. We see many children who are not receiving enough insulin and have chronically high blood sugar levels, resulting in damage to the kidneys, eyes and nerve damage. At home, these complications are usually only seen in middle aged or elderly adults. Fatma, a 10 year old girl I recently admitted to the paediatric ward, had chronic burning and numbness in her feet, was already developing foot ulcers, and her height and weight were more in-keeping with that of a six year old. 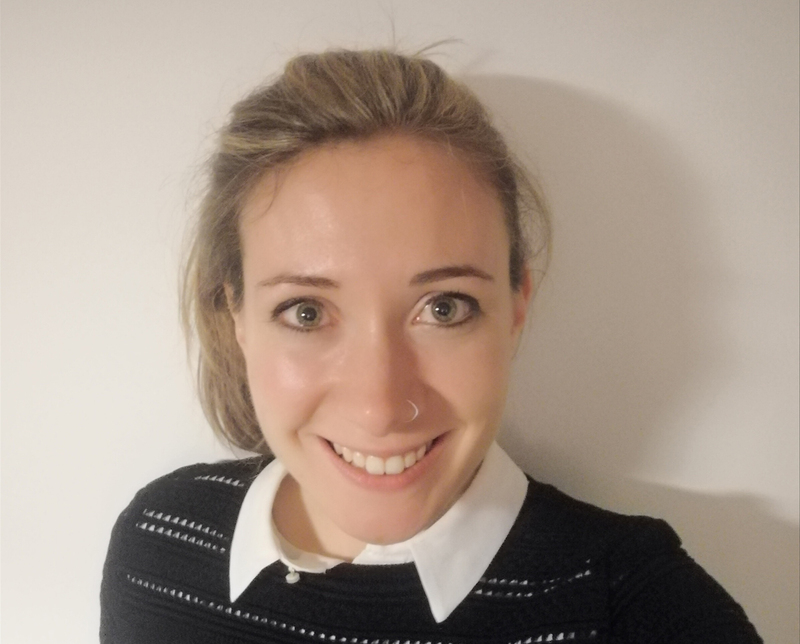 Not only can the effects of diabetes take a physical toll, but the psychological burden of disease was evident in her words ‘my high sugars are killing me, I just want to be better’. Fortunately, MSF adjusted her medication to better control her blood sugar levels and to give her a supply of insulin and materials to check sugars regularly. A little boy from northeast Syria was hit by an astray bullet, while he was at home. The bullet went straight through his lungs and landed in his chest. Nearly 400 thalassemia patients regularly receive blood transfusions at MSF projects in Northeast Syria. Some have severe heart and liver damage and receive transfusions twice per week. I hear many stories of parents who have to pay huge sums for medication that has been smuggled in from other countries, or make the heart-breaking choice between which of their children to treat. This month MSF is introducing iron chelation medication to prevent and reverse iron overload. This can reverse and prevent heart failure, leading to improved energy levels, better nutrition and increased life expectancy. For teenagers, this medication facilitates normal growth and pubertal development, resulting in improved self-esteem, integration in educational activities and a reduction in social isolation. Samra, a six year old girl with thalassemia, was recently attending our clinic every two days for blood transfusions. She could not walk or play anymore due to chronic breathlessness, dizziness and headache from anaemia and heart failure. Her abdomen was completely distended, filled with a massively enlarged spleen. We admitted her to the paediatric ward, where MSF medical team removed her spleen, drastically improving her quality of life. Breaking the news to heartbroken parents that their child had passed away, is a weekly, sometimes daily, cruel occurrence. 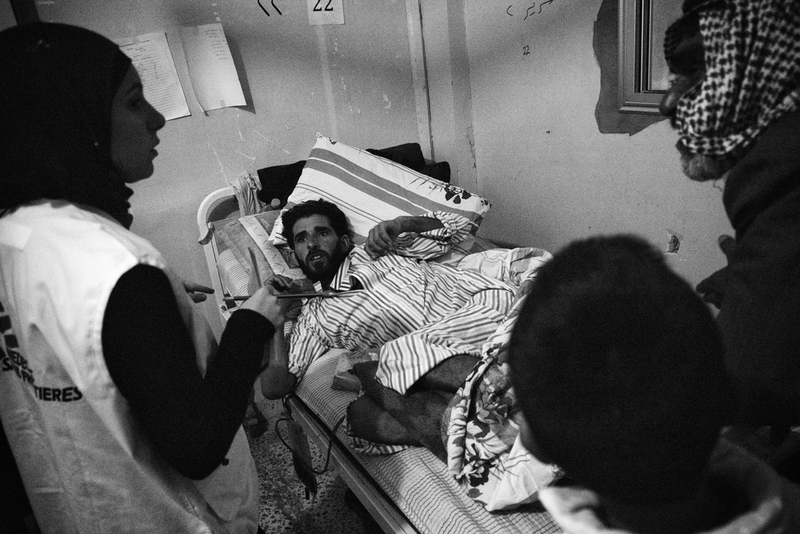 MSF staff speaks to a patient and his relatives in Tal Abyad hospital. 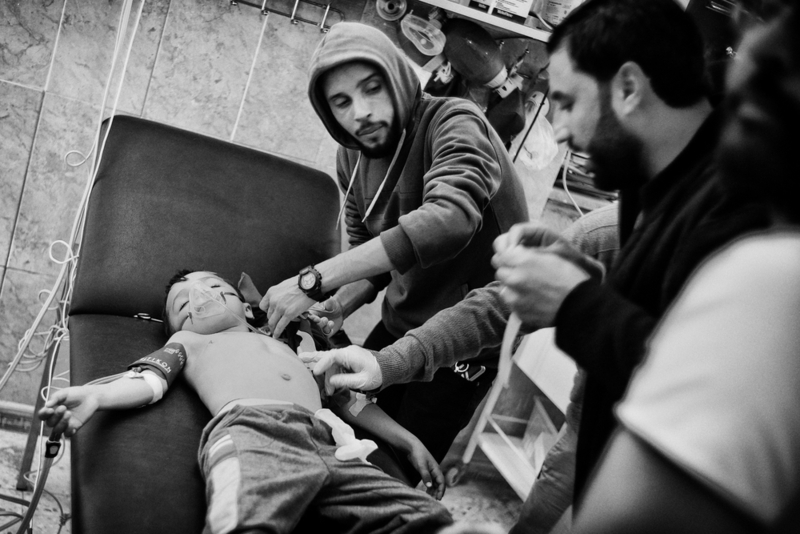 The constant flow of war related injuries disproportionately affects the children of syria. We recently cared for five siblings who suffered blast injuries. The family had returned home to raqqa and the children were playing outside their house when they accidentally triggered an explosion. This resulted in shrapnel injuries to the face and body, and various amputations in all five children. Four of these children were rushed to theatre for emergency surgery, preventing further blood loss and reconstructing any viable limb injuries. The cruel reality of this war is mirrored in the faces of devastated parents and innocent children we see daily in our hospital. Another image that stays in my mind is of a severely malnourished little boy, two years of age and weighing just over 3kg. He presented to us with severe pneumonia and low blood sugar, and, despite emergency treatment and failed resuscitation efforts, he passed away that same evening. Despite the high mortality rate here, thankfully we see most of our patients get better and, in the face of the unwavering hardships that many Syrian children and families face, they continue to laugh and smile. May 2018: In case you missed it, Deirdre sent us a short audio update of her work in Syria. Listen below. Nigeria: "Measles can spread like wildfire"